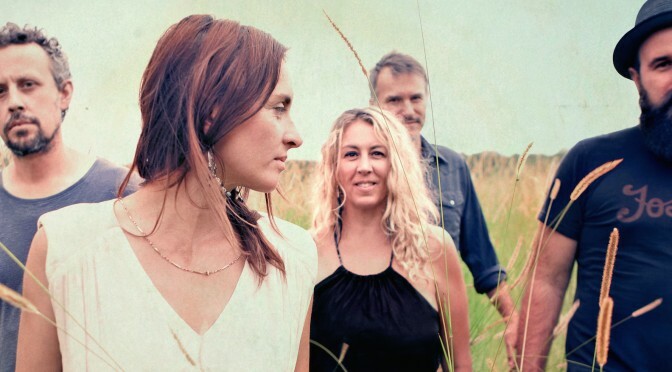 The Waifs are touring Australia throughout October/November 2015 in support of their latest album ‘Beautiful You’. We caught up with Josh Cunningham (guitars/vocals) for a chat. – The Waifs “Where do we take it from here?” sings Vikki Thorn on Day Dreamer, one of the most uplifting moments on The Waifs’ extraordinary sixth album, Temptation, in store March 4th independently through Jarrah Records (the label The Waifs co-own with John Butler) and MGM Distribution. “Sure Sian’s Got a wonderful voice, dextrous guitar chops, lyrical prowess, is a looker and charming as hell……..but what about the positives?” – Tim Rogers………. Thriving on the complexities of human behaviour and the simplicities of beauty in a philosophical shade. Moved by moments of magic. Excited by the possibilities of endless rhyming sequences created through rolling vals and syllabic rhythms. 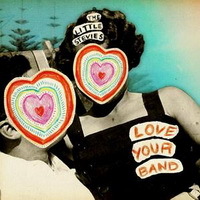 Best depicted as a contemporary synthesis of Urban Folk-Funk and Twisted Gypsy Jazz, it’s the new black of the evolving Australian Blues and Roots culture. 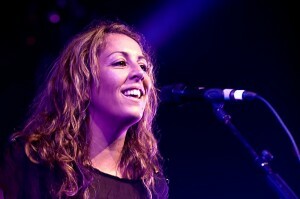 Born in FNQ, singer/songwriter Sian Evans has played numerous gigs along the East coast with an array of musicians big and small. 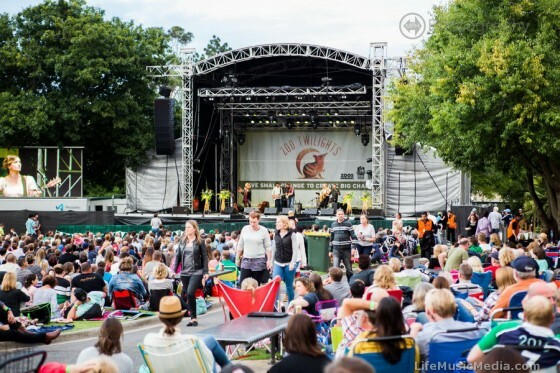 Supporting the likes of Ash Grunwald, Deborah Conway, Tim Rogers, and guest with Clare Bowditch in her short career. 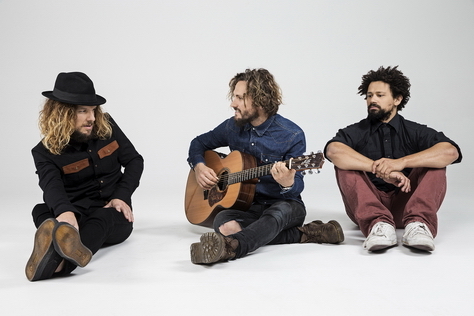 Last year The Waifs were part of the huge Union Of Soul WA tour with the John Butler Trio, this year they return to headline their own series of concerts over the summer. 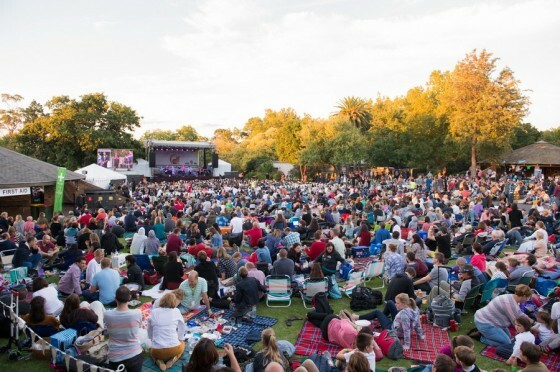 In WA they will be joined by America’s Independent sweetheart, Ani Di Franco and new WA act Mama Kin and for the rest of the country, old friend and fellow independent road warrior, Jez Mead. 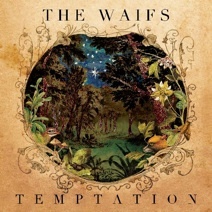 The Waifs have been one of West Australia’s most loved and appreciated bands over their 20 year history. Building their fan base the hard way, playing every corner of the country, earning respect of peers and fans alike for their tenacity and drive to do things their own way. 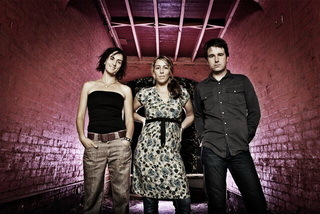 From the back streets of sleepy towns in WA, to an internationally loved, multiple ARIA Award winning multiple platinum selling act, (their latest release Sun Dirt Water now about to go platinum), The Waifs have paved the way for Australian independent artists to be able to forge successful careers outside of the major label rules. 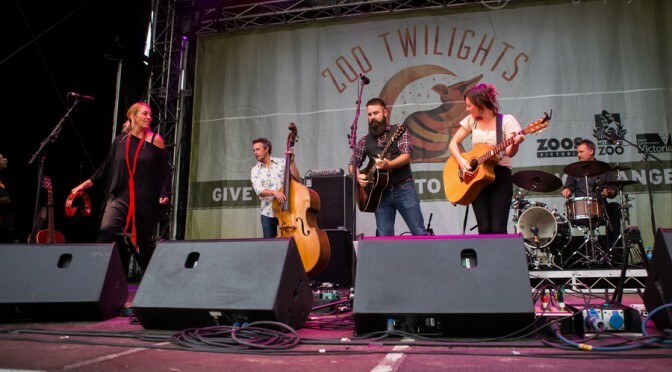 Since they last took to the stage on home soil, The Waifs have been busy touring through Europe and America to support the release of Sun Dirt Water.